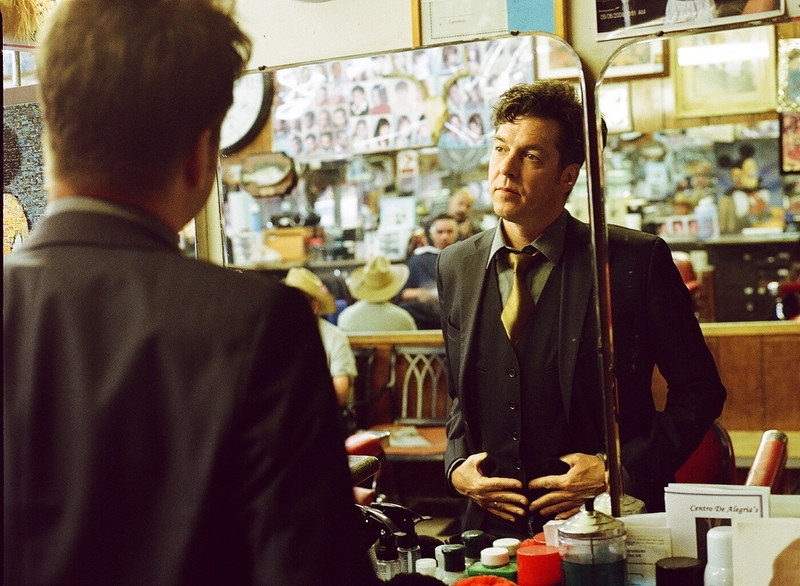 How It’s New York: Lisa Hannigan and Joe Henry are playing Highline Ballroom in NYC tonight and tomorrow, June 14 and 15. How It’s Irish: Lisa is Irish, and a dreamgirl for Irishmen. Say her name and watch them melt. Really. NYIA: Had you heard of Joe Henry before he wrote to you to work with you? LISA: Well, I had in fact known of his work before I knew his name! I had loved the record he had made with Solomon Burke – ‘Don’t Give Up on Me’ and also “Strange Angels ‘ by Kristen Hersh. Once I met him I began to delve into his own incredible body of work. NYIA: What was the experience of working with him on your album like? Was it fun, surprising, easy? LISA: It was one of the easiest experiences I’ve ever had as a musician. The funny thing was that we spoke very little about the record before we were there in Wales in the deepest of Winter. I had sent him our demos as they arrived but we didn’t discuss them in much depth at all. He also hadn’t met the band which I imagine must have been quite nervewracking for him. I think that I just had such a strong feeling about Joe when I met him – that he was the man to steer the ship – that the ins and outs of the process hadn’t really occurred to me. Well, when we arrived and all met, set up our gear, had some strong coffee and started to play, it seemed that I had had the right idea. He brought out the best in all of us, and I was surprised at how easily and productively the week passed. A lot of good food and whiskey was had too, a must when Joe is around. NYIA: How was it working with him as a performer on HIS album? Does his style mesh with yours? LISA: It was a great honour to be asked! I absolutely loved the song and tried to find a place for myself within it. Joe has a way of phrasing that is all his own so it took me a bit of time to really lock in with him vocally. I’m really looking forward to singing it live now! NYIA: What are you looking forward to on this tour? What do you think will be special about it? LISA: To be on stage with these three musicians will really be an incredible experience and musical education. I’m looking foreward to really getting under the skin of these songs both new and old to me. NYIA: Joe said your openness inspires him, and he’s hoping it will rub off on him. How do you feel about that? Is there anything about what he does that you want to get as well? How lovely! It feels wonderful to be complimented by my musical hero thank you very much. There is so much about Joe that inspires me, his dedication to language – written, spoken and sung, his bravery – both musical and personal (in his willingness to reach out to those whose work he admires) and of course, I would like a sharp suit of my own by the end of the tour.